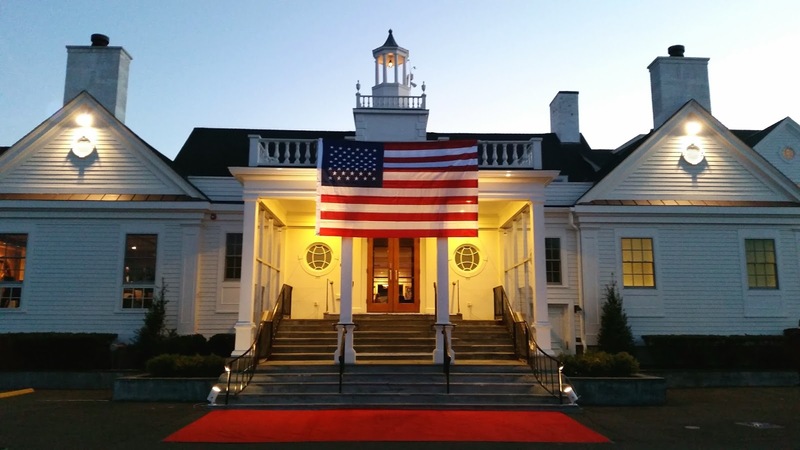 Orion International attended the 6th Annual Greenwich Event College for their Children, a Salute to America’s Special Operations Forces Gala hosted by the Children of Fallen Patriots Foundation in Riverside, CT, on Saturday, November 15th. 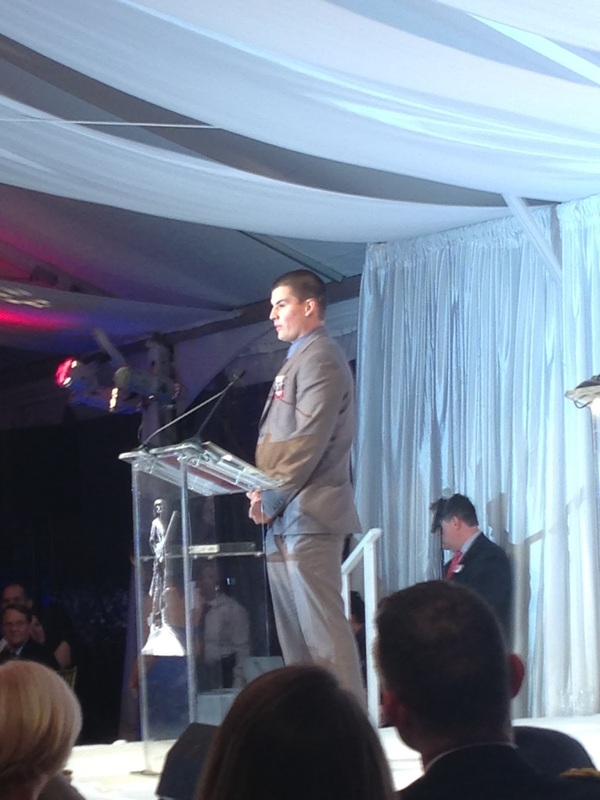 The gala was hosted by Colonel (Ret) Jack Jacobs, Medal of Honor recipient, with a presentation of the Patriot Award by Fallen Patriots scholarship recipient Jacob Centeno Healy, who lost his father, Senior Chief SEAL Dan Healy, during Operation Red Wings in Afghanistan, which has since been told in the book and film Lone Survivor. Learn more about Jacob's story. The recipient of this year’s Patriot Award was Admiral William H. McRaven, Commander of the U.S. Special Operations Command. Admiral McRaven previously served from June 2008 to August 2011 as Commander, Joint Special Operations Command (JSOC), and from June 2006 to March 2008 as Commander, Special Operations Command Europe (SOCEUR). In addition to his duties as COMSOCEUR, he was designated as the first director of the NATO Special Operations Forces Coordination Centre (NSCC), where he was charged with enhancing the capabilities and inter-operability of all NATO Special Operations Forces. 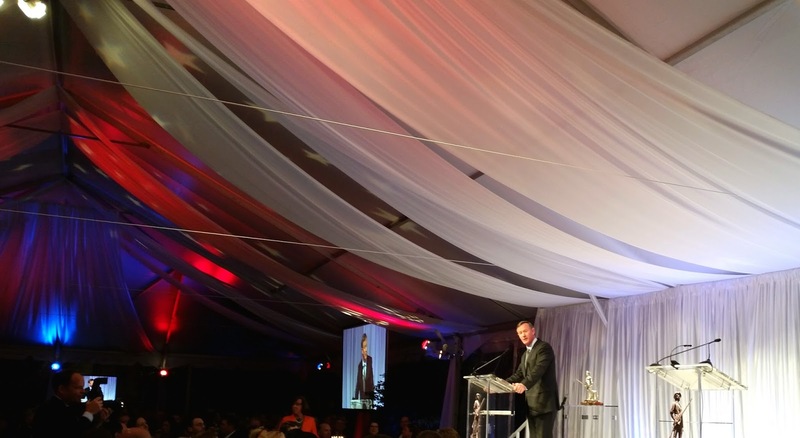 The gala also featured dinner and a live auction, with $2,617,104 raised to help support fallen military members and their children through the Children of Fallen Patriots Foundation. Due to all of the generous donations made in support of the Veteran Low to High Challenge and its Partner Veteran Organizations, Orion International proudly presented a check for $25,000 to the Children of Fallen Patriots Foundation during the gala. 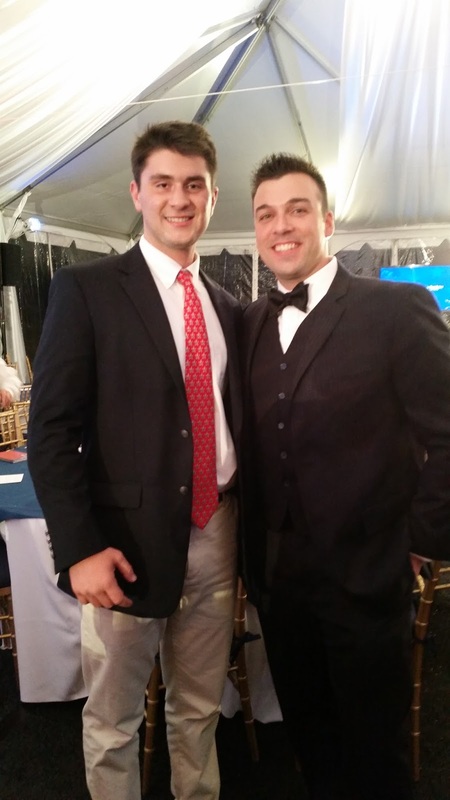 Orion Account Executive Jay Diller (right), with Wes Greene, son of LTC David Greene, killed in action. 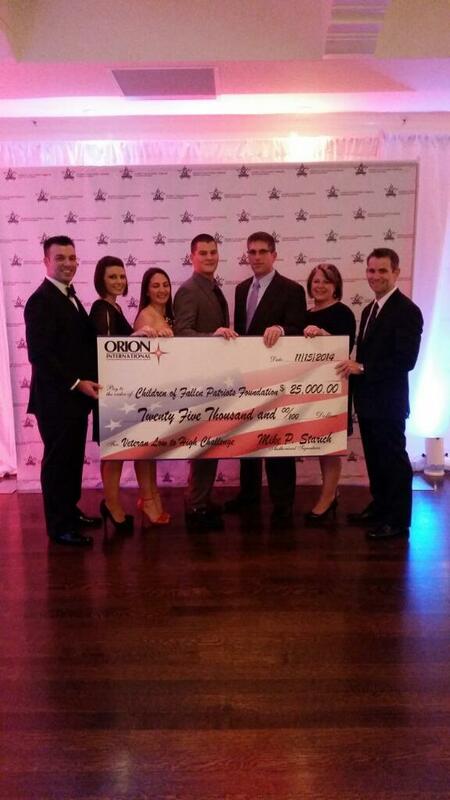 Wes and his sister, Jenna, along with their mother shared a table with Orion team members during the gala. 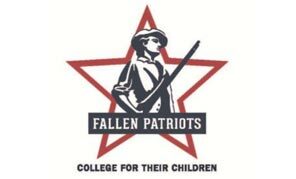 Wes and his sister are both currently enrolled in college due to the assistance of Children of Fallen Patriots Foundation, and have attended the annual gala for the past four years. Orion International is proud to be able to give back to a foundation that makes a real difference in the lives of military families. If you would like to help others like Jacob, Wes, and Jenna, please donate here.